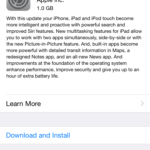 Apple regularly releases updates to its iOS software. 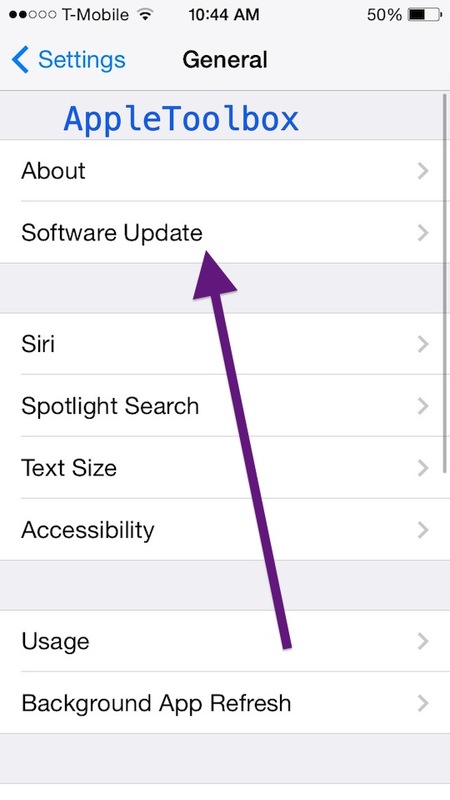 These iOS updates bring new features and bug fixes. 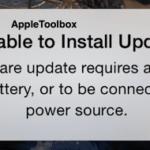 This article explains how you can update your iPhone, iPad, or iPod touch wirelessly (also known as ‘over the air’). Don’t worry, this process is rather easy. 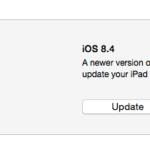 Use iTunes to update. 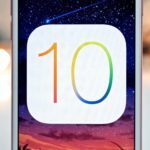 iTunes downloads and stores the iOS software on your computer, not on your iOS device. Thus you device will need less space to update. 3.Connect your device to a power outlet. This is to ensure that you have enough battery throughout the update, as updates may take several minutes, up to an hour. When the download is completed, tap Install. 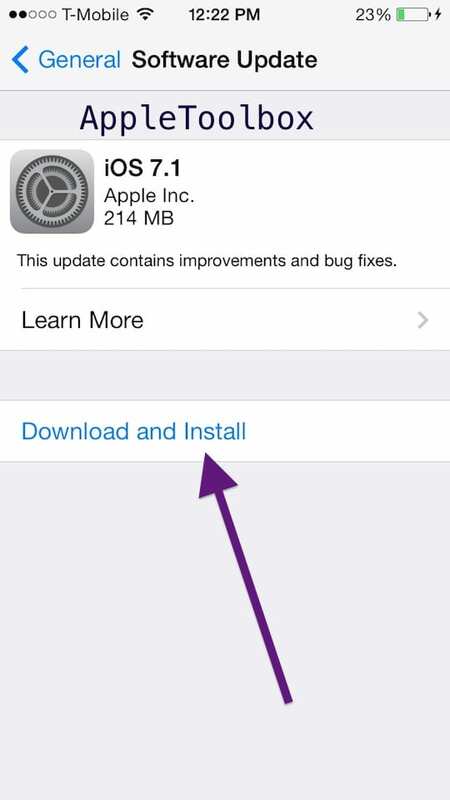 Your iOS device will now begin installing the update. When the upgrade has finished installing, your device will restart and it will be ready for you to use. 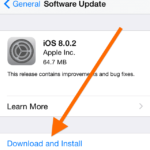 Now you might want to check out new features of the freshly installed new iOS. 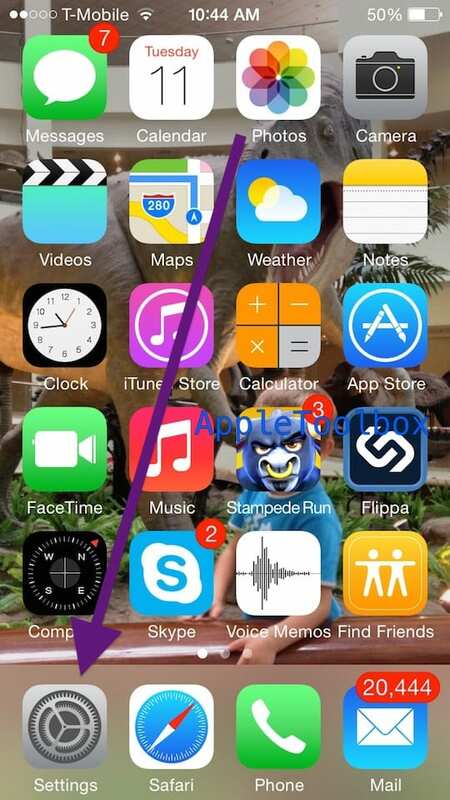 hi I have a problem with my iPhone 6s icloud, find my iPhone icons are there but they seem not working and if I get to iTunes and stuff it does not ask Apple ID why is that. I’m sorry to learn that you’re having a problem with iCloud on your iPhone 6S. If I understand your problem correctly, it sounds like signing out of and then back into iCloud might help. To do that go to Settings>iCloud. Scroll Down to the bottom and select Sign Out. Verify that you want to sign out and sign out (you might need to enter your password.) Once signed out, wait 10-20 seconds and then sign back in. 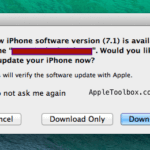 Once signed in, verify that all the apps you want to associate with iCloud are toggled ON–this includes Backup and Find My iPhone–make sure these are set ON. 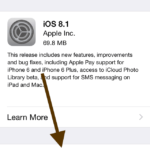 For iTunes and App Store, go to Settings> iTunes&App Store and verify that you are signed in with your Apple ID. If not, sign in now or if another ID is showing up, try signing out of that one and signing back in with your Apple ID. My game center is still not working. Has blank screen cannot log off or on because it is not there!!! Anywhere on phone!! Games are still freezing and booting me off. I’ve downloaded all upgrades still not working!! !